If we play them, and they're touring in the UK, you'll find the dates, venues and ticket links right here! Click on an artist to find out more about their tour and dates. 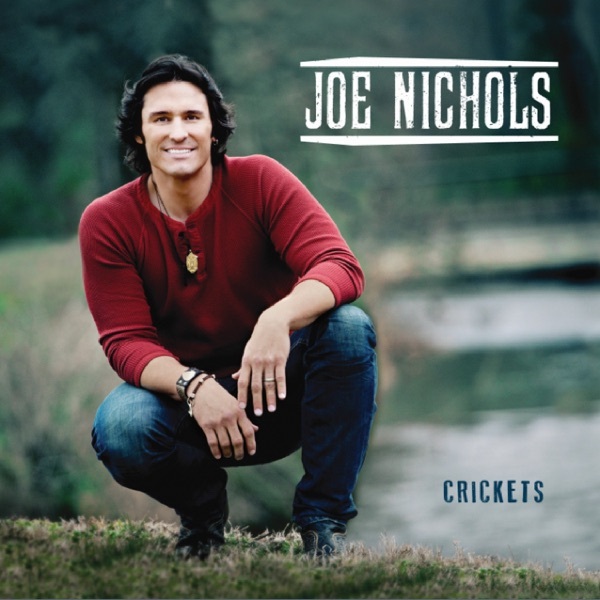 Plus, find lots more country gigs on TicketMaster here. Then, share you gig photos with us on Facebook! 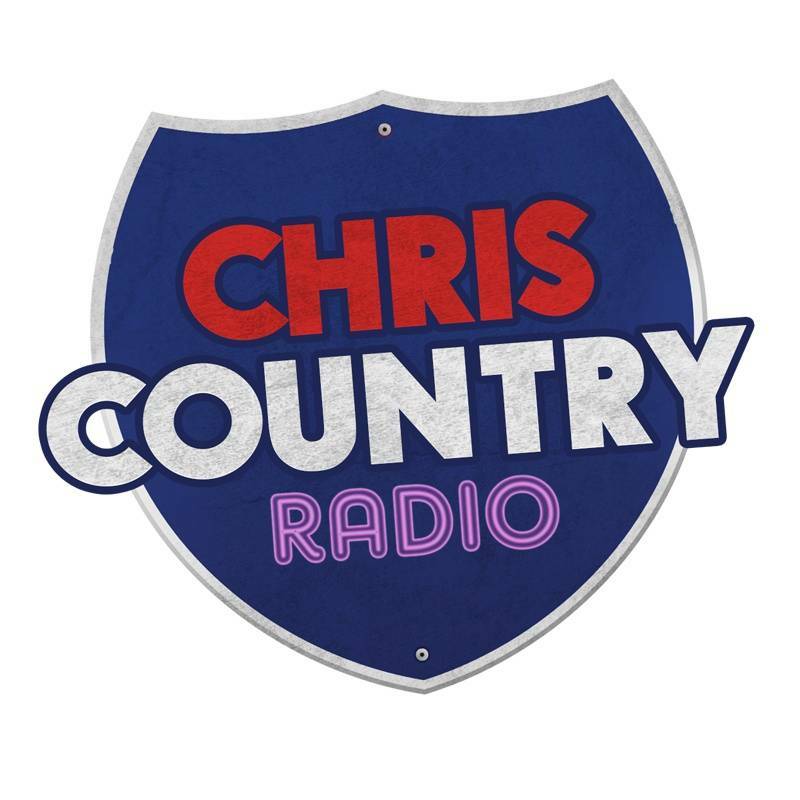 NEW: Click here to subscribe to the Chris Country gig guide as a podcast!